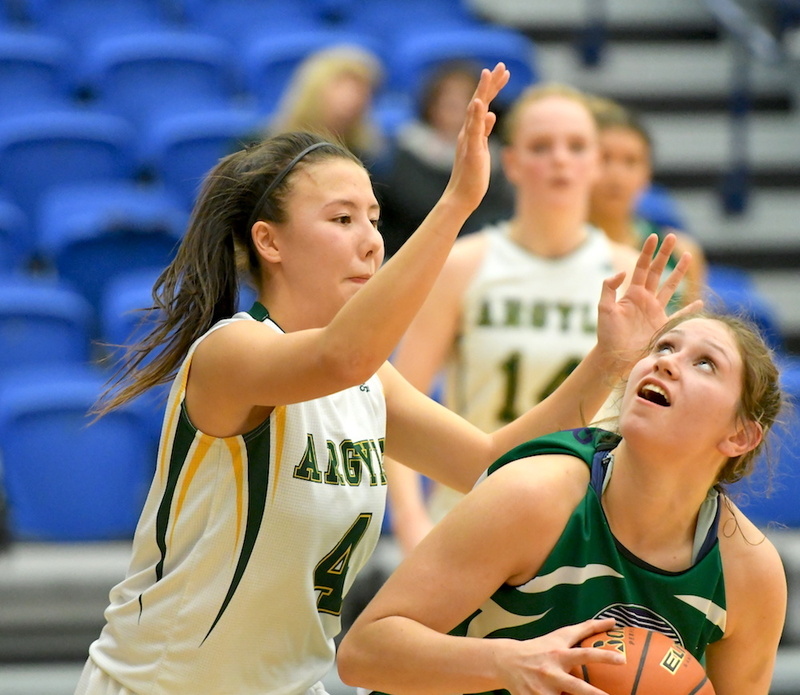 NORTH VANCOUVER — Who says it’s too late for yet another set of high school all-star basketball games? 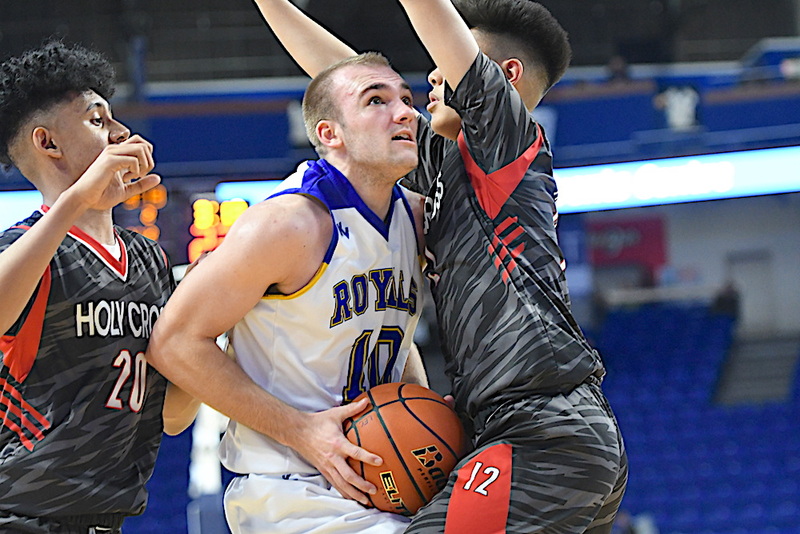 Basketball fans can rejoice with yet another collection of regional standouts on display as Wednesday, North Vancouver’s Capilano University’s Sportsplex plays host to the North Shore boys and girls all-star games. 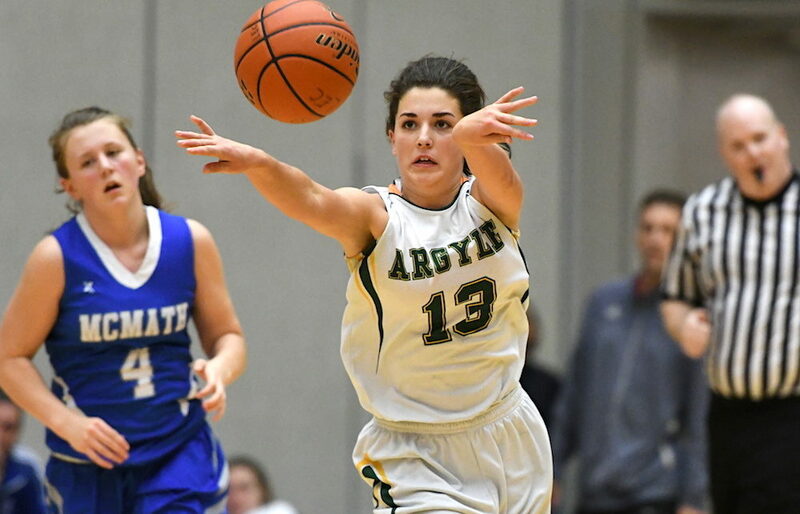 Selected by area high school coaches, the North Shore Secondary Schools Athletic Association and Cap U, the rosters will feature the best talent (through all grades) within the private and public high school systems on the north shore. The girls game tips off at 6 p.m., followed by the boys game at 8 p.m.